According to market sources, India will face a demand supply gap of 2,00,000 analytics professionals between 2016-19. So, get trained in data analytics…Understand data driven application design, accelerate your learning curve, engage your customers well, improve your ROI and gain competitive advantage. 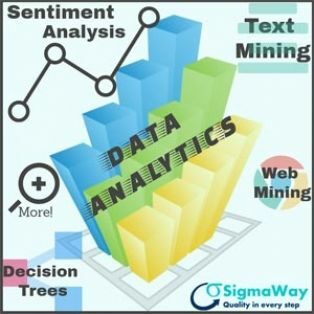 Sigmaway presents its Data Analytics training in Delhi, India, for those who think it is worth exploring a career in Analytics. Gain from the experience of the best in class – With over 25 years of combined experience, our trainers have used the power of data analytics and generated huge benefits for clients. Content: Hands on exercises on RapidMiner to understand Data Analytics tools and concepts; Case studies to emulate industry applications. 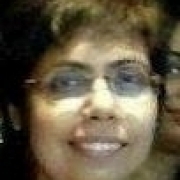 Topics covered include Text Mining, Web Mining, Fraud Analytics, Decision Trees and Sentiment Analysis. For details, contact: trainings@gosigmaway.com or visit: http://www.gosigmaway.com/events/analytics/24-data-analytics-training-delhi-india-7-8-january-2017 to register.